A Matt Ritchie penalty, six minutes from time, earned Newcastle an FA Cup 3rd Round Replay against Blackburn Rovers and in doing so spared Rafa Benitez’s blushes (KO 19:45). Its now six games without a win in all competitions for Newcastle – can they get things back on track against Blackburn tonight? There would have been no complaints from anyone inside St James’ Park had Blackburn held on to their deserved lead and progressed to the next round. But as we all know football is a cruel game, and you don’t always get what you deserve. So the Magpies will have another chance tonight to make the fourth round and set up a home tie with Watford. Following a season in League One last season Blackburn’s return to the Championship has been positive. Despite a dreadful December the Lancashire outfit sit six points off the playoffs following back to back wins against West Brom and most recently Millwall, so they’ll be full of confidence going into Tuesday’s clash at fortress Ewood Park. 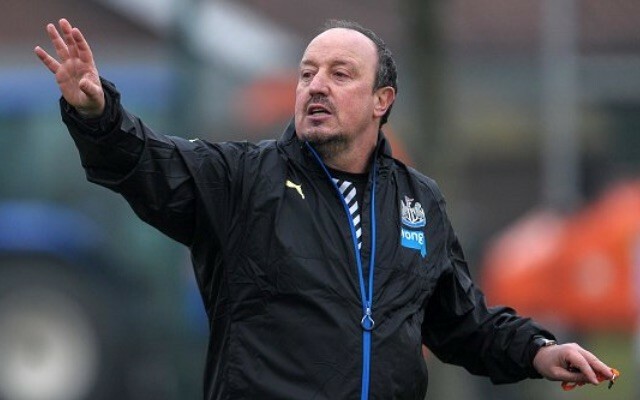 While Benitez is expected to rest a number of key players ahead of Newcastle’s relegation six pointer with Cardiff at the weekend, Rovers are likely to recall Adam Armstrong and Danny Graham who both started Saturday’s trip to Millwall on the bench. Bradley Dack was substituted with 20 minutes remaining and he’s 11/2 to open the scoring. Joselu is expected to lead the line for Newcastle as he did in last weekend’s clash and he’s 2/1 to score anytime. Blackburn have conceded in nine of their last ten home games, so it would be no surprise to see Newcastle get on the scoresheet. Both teams to score is 19/20. Despite being in a lower division Blackburn head into the replay as slight favourites. Tony Mowbray’s side are 6/4 to win in 90 minutes, while Rafa’s side are 19/10 to get the job done and the draw is available at 9/4.